This is only the chipset not the HC05 Module with ttl interface. 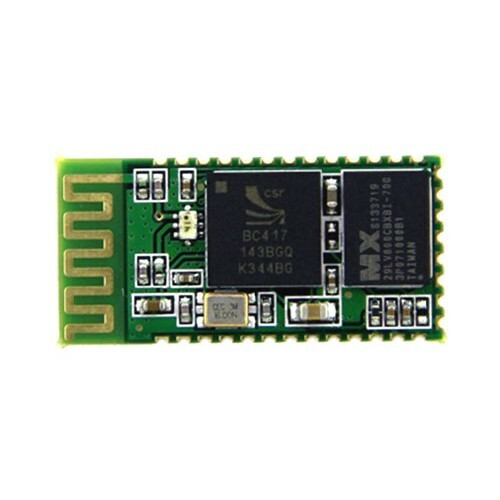 Bluetooth module (SMD) using chipsets BlueCore4 CSR. 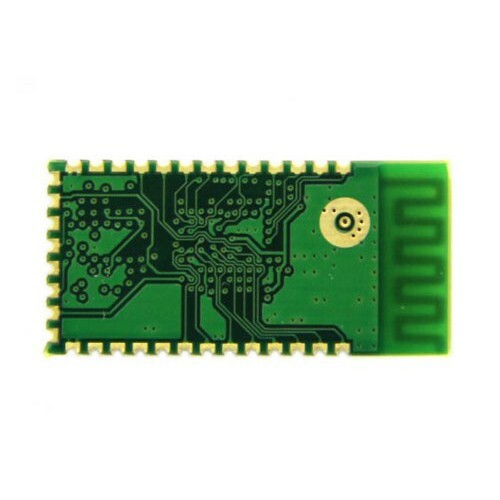 It has seven I / O ports, 8 Mbit flash memory for software storage and two modes of operation: via AT commands and transparently. In transparent mode it can be configured as Master, Slave or Loopback, and can connect to other devices that support SPP. In the AT command mode, the user can configure the module and send commands. By controlling the logic level of pin PIO11, the user can activate the work mode between AT command and transparent. 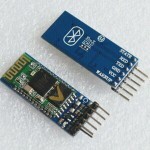 HC-06 TTL Bluetooth Transceiver ModuleThis is a HC06 Bluetooth Serial Transceiver Module with Base B..